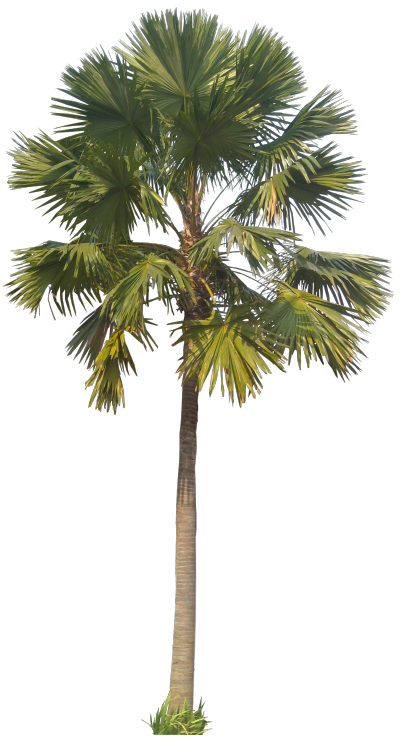 Common names : Footstool palm (English), Roundleaf fan palm. Local names : Anáhaw (Filipino), Serdang (Indonesia) . Syn : Saribus rotundifolia, Livistona robinsoniana (?). 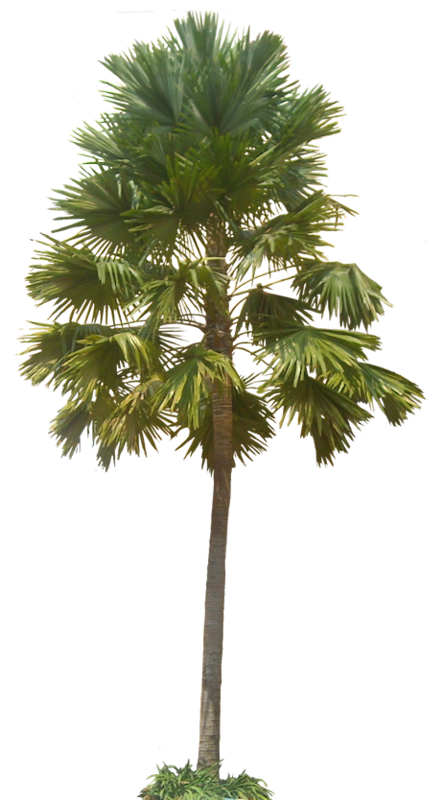 Livistona rotundifolia is a round-leaf fountain palm native to Philiphines, Indonesia, or Southeast Asia. It can grow up to about 24 m (80 feet) tall. 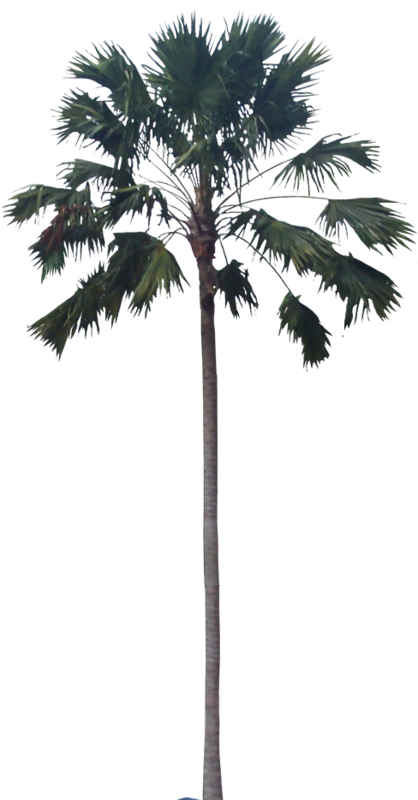 It is a relatively fast growing tree, so it is cultivated as an ornamental tree throughout the tropics.